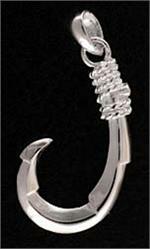 Our fishing heritage can be represented by an ornate fish hook necklace or other fish hook jewelry. 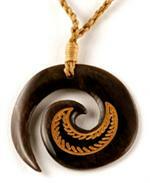 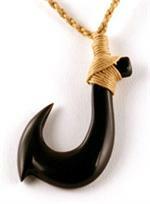 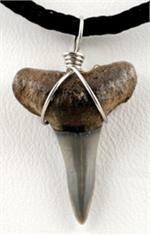 We have several different styles of Hawaiian fish hook necklaces and pendants. 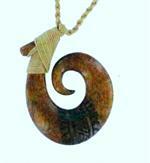 Ranging from bone, silver, Koa wood, and other materials, these Hawaiian fish hooks are attractive and comfortable to wear. 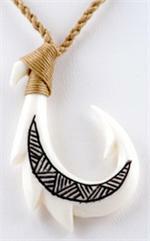 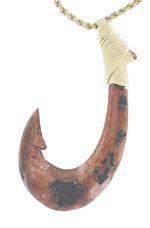 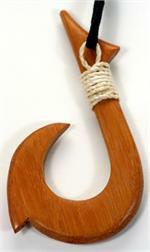 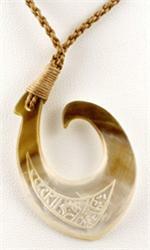 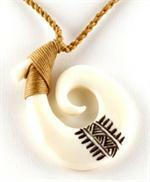 We also carry a large assortment of very special mammoth ivory fish hooks.